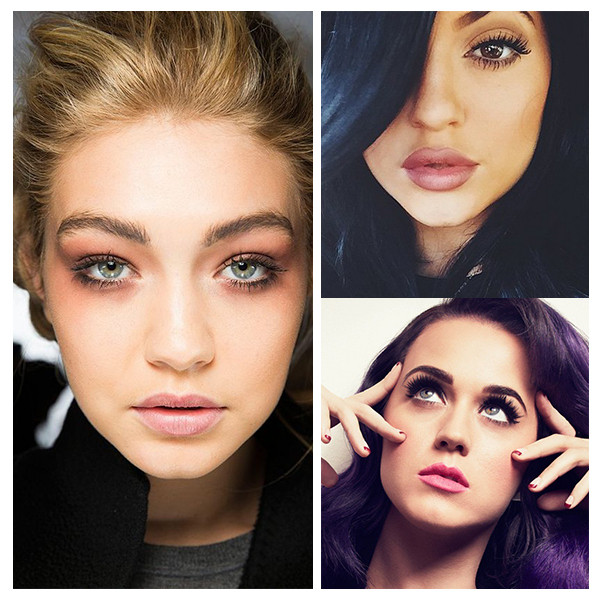 It’s time to ditch the mascara and strip lashes. 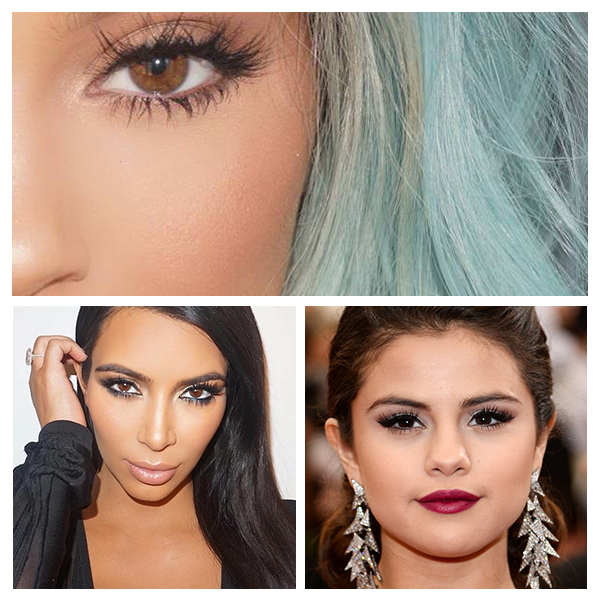 For a serious celeb look, errryyday, lash extensions are where it’s at. – For a luxe look, go for minks. – The right size and length can be decided on in the salon as this will depend on what will suit you. – Allow approx 2 hours for a consultation and application of a full set. – Try not to touch your new lashes for about 4 hours after they have been applied. – Using any oil based products near your lashes can break down the glue – don’t do it!! – You won’t need to wear ANY mascara with a full set – yay! !